Consumer spending drops to a 9 month low, matching a significant decline in consumer sentiment which catches analysts off guard. Declining consumer savings rate and a spike in loans drawn off 401K suggest an American consumer that is strapped, feeling the weight of payroll tax holiday expiration and fiscal cliff fear mongering. 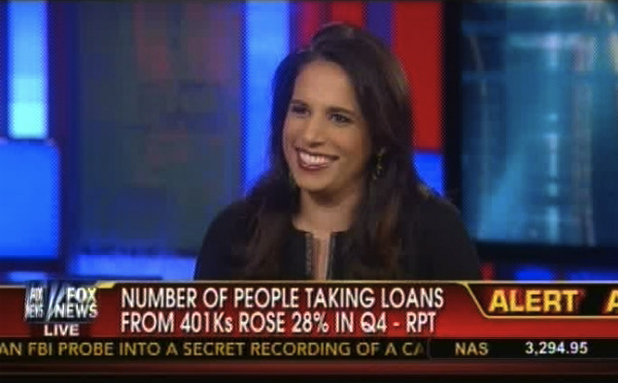 Monica discussed this and more with Neil Cavuto. This entry was posted in Uncategorized and tagged Neil Cavuto Your World. Bookmark the permalink.